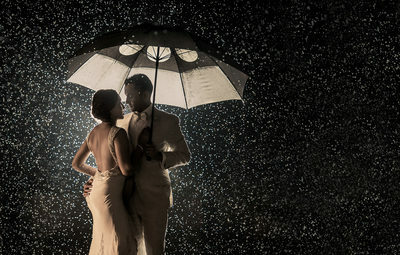 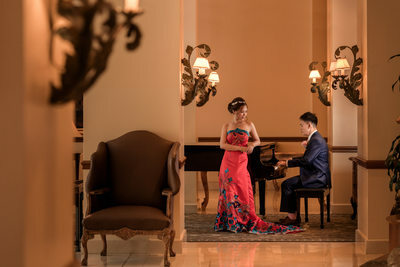 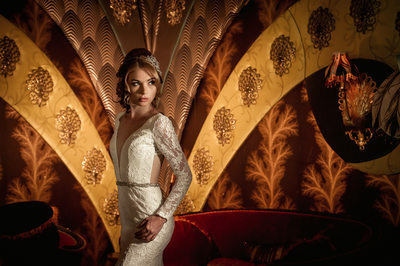 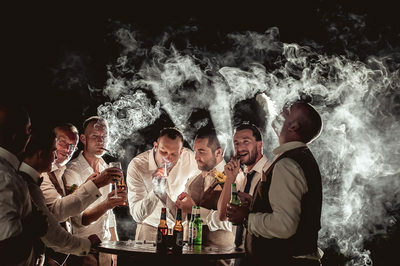 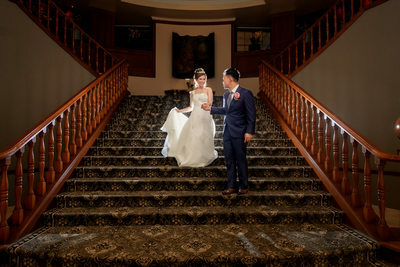 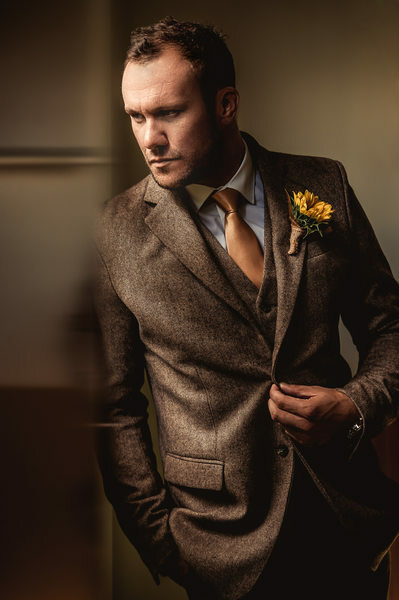 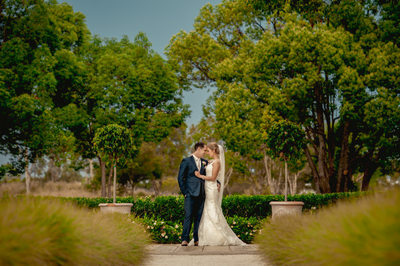 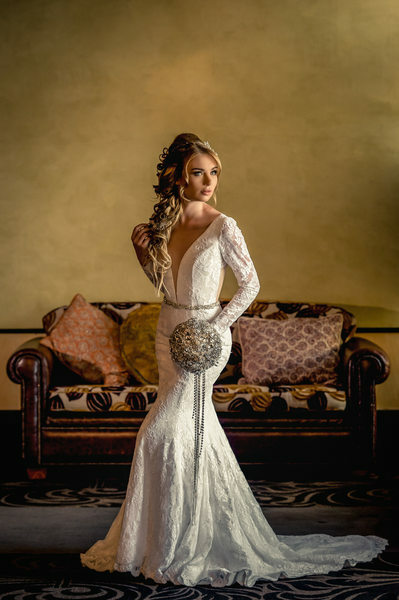 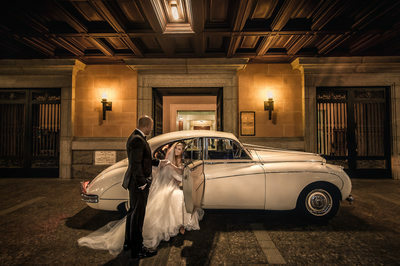 Are you looking for classy and elegant Wedding Photography by one of the best photographers in Brisbane or the Gold Coast? 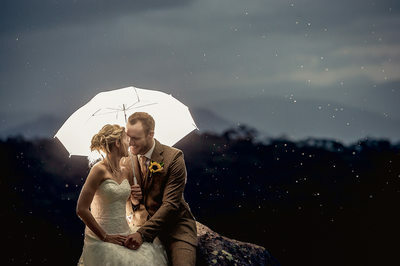 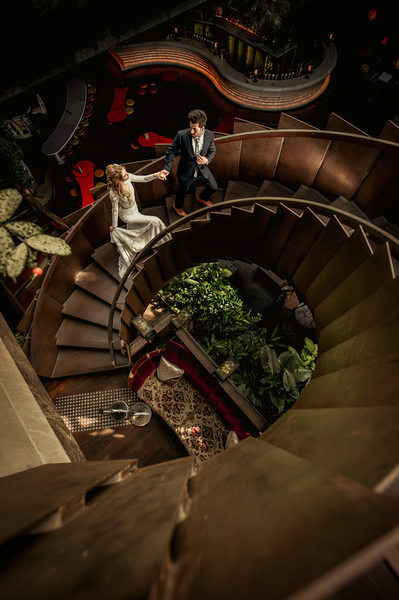 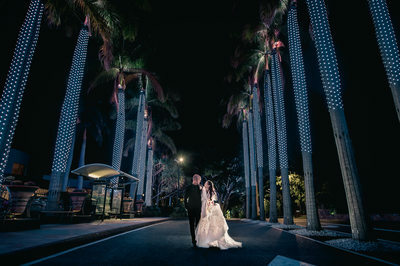 Jashan Photography covers weddings worldwide and offers Collections from $2990 with no travel fees for Brisbane, Gold Coast, Maleny or Byron Bay. 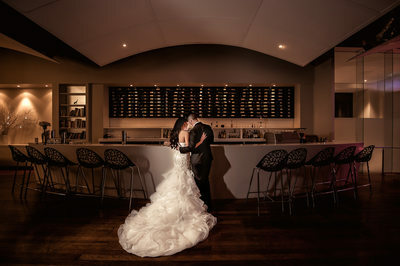 Still looking for Brisbane & Gold Coast Wedding Venues? 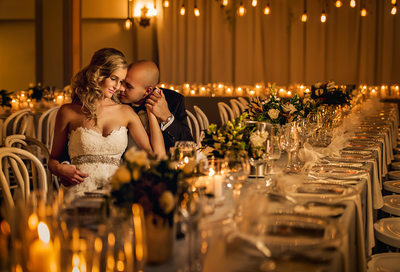 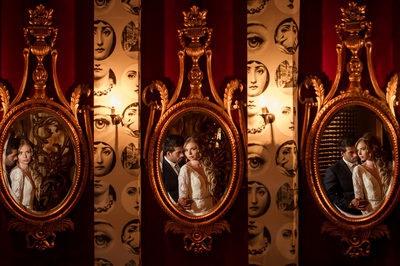 Check out some of our favourites in our "Weddings" tab.